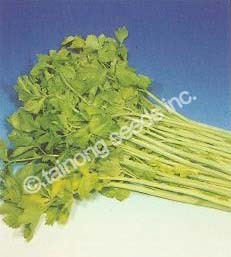 Chinese Celery 芹菜 | Tainong Seeds Inc. Tall plant with delicate, light green stems. Vigorous, tolerant to heat and cold weather. Highly fragrant and excellent flavor. Cut size 17 ~ 20 inches tall. 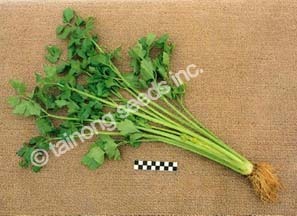 Similar to Green Chinese Celery. Delicate golden stalks with greenish yellow leaves. Very strong fragrance and very tasty.